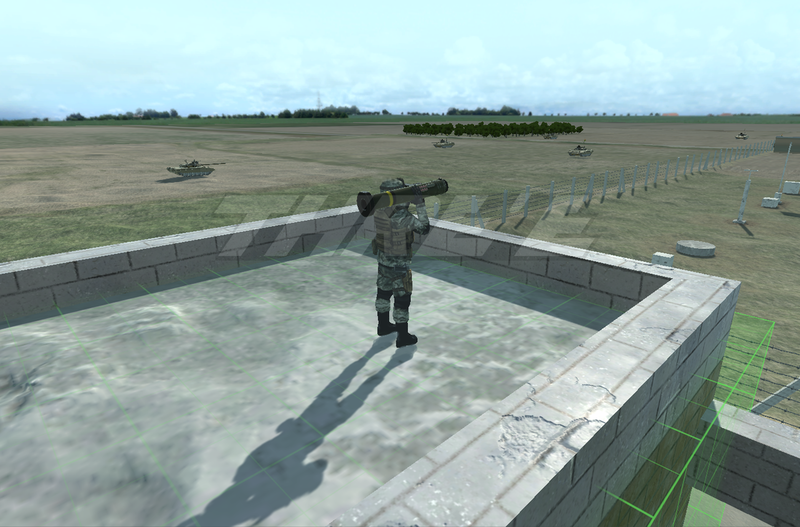 Threye has been using gaming tools to deliver cost effective and immersive simulation for military, aviation and civil use cases, and has worked with all arms of the defence forces (Army, Navy and Air Force) as as well as national and international air carriers. Threye is at presently pushing the bounds of Virtual Reality to provide and experience which the user can't tell if it was virtual or real. Threye has been working on cutting edge AR glasses along with computer vision to enhance the most prominent sense of humans - that is vision.